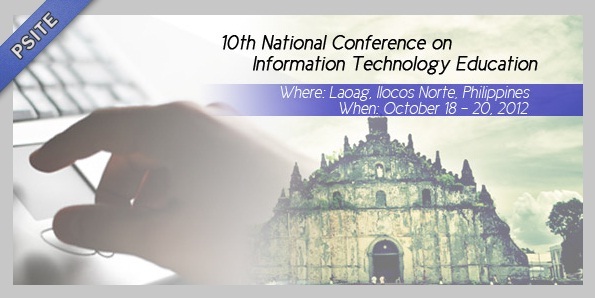 In partnership with the Computing Society of the Philippines (CSP), the University of Immaculate Conception-Information Technology Education Department hosted the 14th Philippine Computing Science Congress (PCSC 2014). PCSC is a national congress organized annually by the CSP. 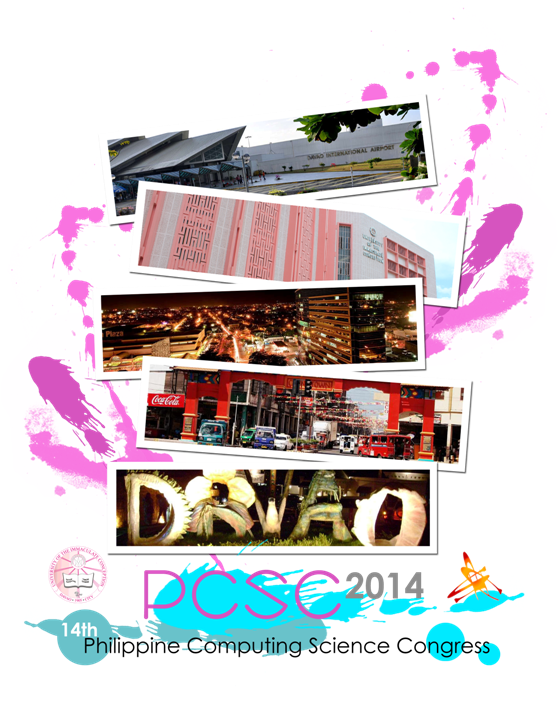 This year, it was held last March 6-8, 2014 at the University of the Immaculate Conception, Davao City. 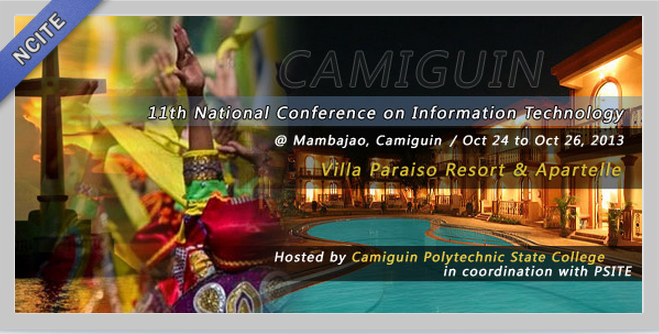 The main aim of this conference was to enable local and neighboring computing educators, researchers, professionals, and students to interact and to share their work in computing, computer science, computer engineering, computational science, and information and communications technology (ICT). It also features special lectures by prominent researchers and educators in the field of ICT and related disciplines. It also features contributed research papers on computing and ICT. Some of the invited speakers were Dr. Tod Alman of DLSU, Dr. Delfin Jay Sabido of IBM, Dr. Arturo Lluisima Of Bioinformationx Core Facility PGC, Dr. Florian Miksch of TU Vienna and Dr. Chikako Morioto of Tokyo Institute of Technology. The Congress was attended by more than 250 participants from all over the country. I was the local organizing chair of this conference.